Rabbi Avram Bogopulsky was born and raised in the Boro Park section of Brooklyn, New York. He attended the Etz Chaim Yeshiva, and was actually the last graduating class. From there his family moved to Flatbush where he attended high school at M.T.A. After high school, Rabbi Bogopulsky went to study abroad at Yeshiva Neveh Zion in Telshe- Stone, Israel. After almost two years, the Rabbi along with six others came to Yeshiva Shaarei Torah in Monsey, N.Y. 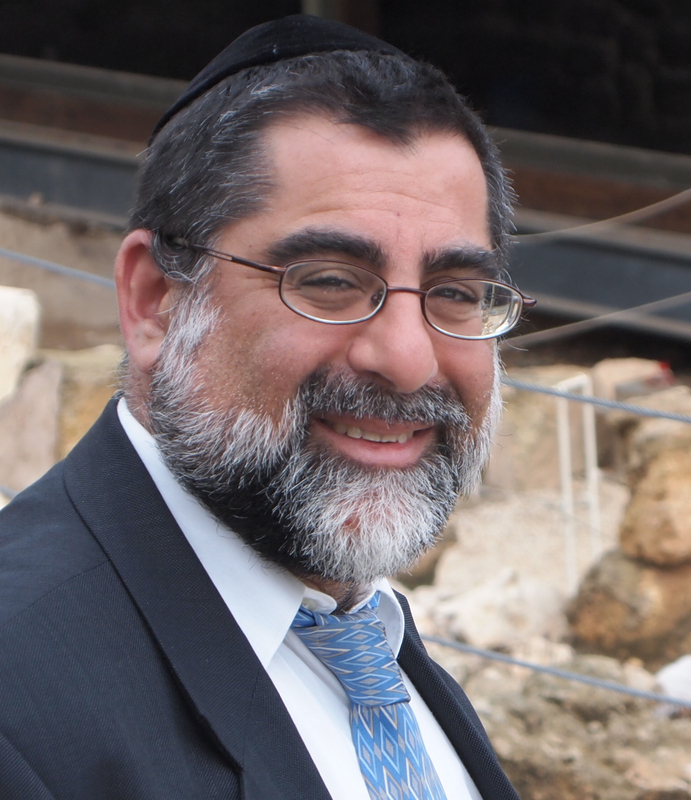 Under the influence and guidance of his Rosh Yeshiva, Rabbi Berel Wein and the tutelage of his personal Rebbi, Rabbi Laibel Reznick, Rabbi Bogopulsky pursued a career in the Rabbinate. It was the inspirational words and messages of Rabbi Wein that instilled within Rabbi Bogopulsky a desire to be of service to Klal Yisrael. In July of 1996, Rabbi Bogopulsky assumed the mantle of leadership at Beth Jacob Congregation San Diego where he remains until today. He is a member of the local Vaad HaRabbonim, teaches classes at the local orthodox high schools, and also manages the College Area Eruv Corporation. 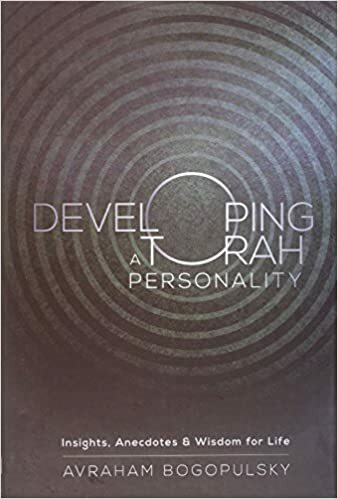 Developing a Torah Personality was published by Mosaica Press. It can be purchased from the Rabbi directly or on Feldheim or Amazon. Social/Organizational Psychology from Teachers College of Columbia University. In 2014, Rabbi Danzger married his wife, Naomi, of Teaneck, New Jersey. Following her passion for teaching Torah, Naomi received her undergraduate and graduate degrees in education and special education from Touro College. She is currently teaches at Soille San Diego Hebrew Days School. The Danzgers are the proud parents of Meir Yehuda, Raizy, and Aharon Dovi. With a true desire to help the Jewish people, the Danzgers have been able to bring their love and passion to three different communities. Rabbi Danzger has served as Rabbinic Intern at Congregation Ohr Torah in Edison, New Jersey, at Mount Sinai Jewish Center in Washington Heights, New York, and Congregation Keter Torah in Teaneck, New Jersey. Each of these experiences has taught them so much about serving the community and has bolstered their desire to join the rabbinate.